Last year, I wrote a list of complaints that I had about specialty coffee. You can read those at Things I Would Like to See Improved in Specialty Coffee (2017). With the exception of #2 (Bus Trays) and #4 (Mugs without Handles), most of those issues are still a problem. Unfortunately. However, there are lots of great things happening in specialty coffee. In this article, I want to celebrate those changes. Before I start the list, let me discuss my background. I am not in the industry. I am a coffee enthusiast that has visited hundreds of different coffee shops in the last decade. Most have been in the Pacific Northwest. 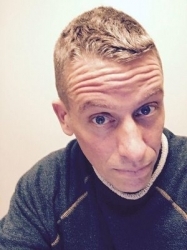 In Seattle, I help organize a Meetup group that does nothing but explore the coffee scene. 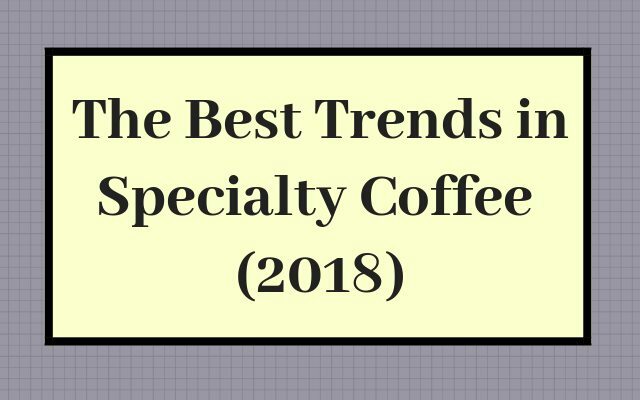 Here are some of the best trends I see in specialty coffee. Around 10 years ago, a few cafes in Portland and Seattle began offering espresso options from multiple roasters. At the time it was a revolutionary idea. Then the idea of serving multiple espressos started to take off. Today, there are numerous cafes that offer more than one espresso and often from different roasters and sometimes those roasters rotate. As an espresso fan, I love this trend and hope it continues. I just wish the cafes would do a better job of communicating that they do have a 2nd espresso option (see #1). Coffee shop with 3 different (and rotating) espresso choices. Several cafes here in Seattle have removed the tip jars from the counter. They are adding the tip directly to the price of the drink in the form of a service charge. I’ve heard numerous reasons for replacing the tip with a service charge, most of which are outlined in the article WHY NO TIPPING? by Optimism Brewing. The service charges that I’ve seen are between 10% and 20%, which is in line with normal tipping rates. I have heard mixed reviews from baristas, but as a customer, I like it because it is one less thing for me to think about at the register. And it is one less thing for every customer ahead of me in line to think about. Also, unlike a restaurant where the tip is given after service, coffee is one of the rare services where the tip is given before service, which can be awkward for the customer. I absolutely love paying for coffee with Apple Pay. Hold my phone next to the point-of-sale system, hear a ding, and the drink is paid for. No cash, no change, and I don’t even need to hand over a credit card. It used to be that half of the total time of the transaction was payment and half went to making the drink. Now it is probably 25% transaction and 75% for making the drink. I’d like to encourage my fellow customers to set up a credit card to use Apple or Android Pay. We can get these lines moving faster and let our baristas focus on making great drinks and not making change. 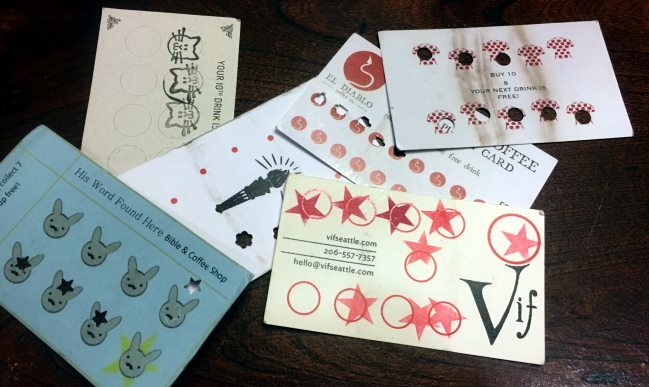 I still have 6 paper reward cards in my wallet now (see photo below). Whenever I visit one of these coffee shops, I rush to have it out and ready at the time of purchase, so I can collect my stamp. Other people don’t seem to rush. In fact, they don’t know where their card is, so they hold up the line digging through their purse or wallet looking for their card. Or even worse, they rifle through one of those community cardholders trying to find their card among several hundred. Digital Rewards solves all that. Pay with your phone (see #3) and earn a stamp. After 8 or 10 digital stamps, you receive a text with a code you can use to claim your free drink. SO MUCH BETTER! I look forward to the day when all these cards are replaced with bytes on a cloud server. For as long as I can recall, the shelves of coffee at the grocery store were filled with low-grade canned coffee or big corporate brands like Starbucks or Peets. That is slowly changing. I’m seeing more and more independent coffee roasters getting shelf space at higher-end grocery stores. The prices for the whole beans at the grocery store are less expensive than you pay at the cafe or on the roaster’s website. I typically pay $3 to $6 less per 12-ounce bag at the grocery store than the cafe. Also, roasters that sell smaller bags of 8, 9, or 10-ounces in their cafes will usually offer the full 12-ounce bag in the grocery store. And for less money. My one warning is to look for the roasted date on the bag. Fresh bags are often placed behind the stale bags. If you can not find a roasted date, assume it is stale. And any bag that uses a “best before” date is not to be trusted as they are not disclosing the roasted date. This topic probably deserves its own article, so I’ll keep it brief. There are different ways to process coffee with washed and natural being the most popular. Now we are starting to see something called honey style. Honey style doesn’t actually use honey, but can instead be viewed as the middle ground between washed and natural. There are even different forms of honey processed coffee. Read Yellow, Red, & Black Honey Processed Coffees: What’s The Difference? from Perfect Daily Grind for a good primer on this topic. They are discovering that the different degrees of honey processing will accent different attributes of a coffee. The same crop can be made to taste clean, floral, sweet or syrupy depending upon the level of honey processing the beans receive. Costa Rica is taking the lead in honey processing. It will be interesting to see if this form of processing spreads to other countries. 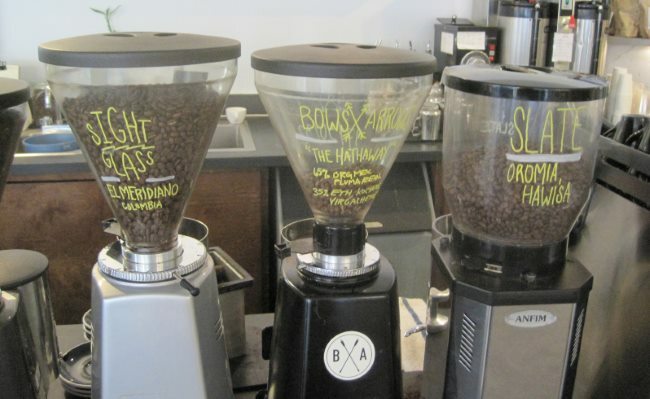 If you weren’t paying attention over the past few years, you may have missed this, but cafes have been gradually replacing those old-school super loud grinders with newer precision grinders that not only have less waste but are probably half as loud. Most decaf coffee drinkers don’t know this, but over the last decade or so, the good folks at Swiss Water have drastically improved the decaffeination process. I had a tour of their Vancouver facility a few years ago and was impressed. By measuring the moisture levels of beans before and after the decaffeination process, they can now get decaf to taste almost identical to the caffeinated version. Most roasters still don’t care nor do many decaf consumers, so the majority of decaf coffee is still being unnecessarily roasted too dark. The good news is this is changing. As coffee drinkers become more aware of how delicious decaf coffee can be, they will begin to expect more and we will see more widespread adoption across the industry. The best decaf coffee I have found tends to come from independent micro-roasters less than 10 years old that focus more on single origin coffee than blends. All instant coffee is weak and terrible, right? Not so fast. Things have changed. 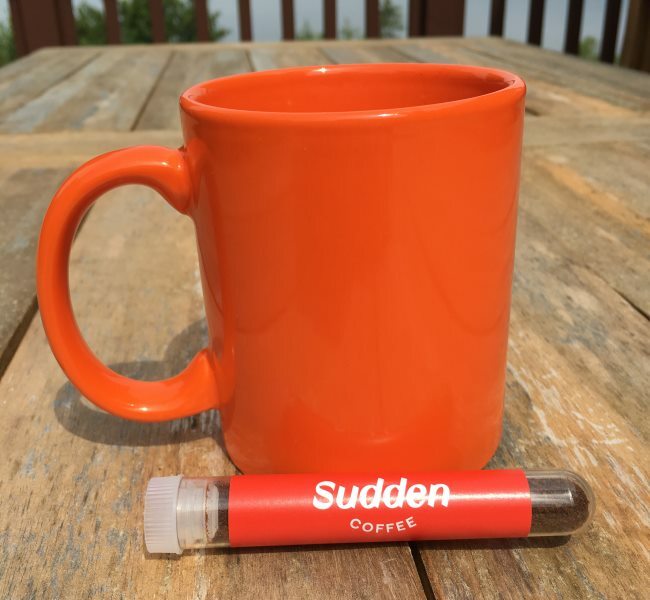 In my article Next Generation Instant Coffee Reviews, I cover a few brands such as Sudden Coffee that have done an outstanding job of making instant coffee taste great. There are some exciting things happening in specialty coffee. Innovations are occurring at every level of the coffee industry from the farm to the roaster to the cafe and ultimately to how customers pay for their drinks and whole beans. If you would like to continue this discussion, you can leave a comment on Facebook or Twitter. Things I Would Like to See Improved in Specialty Coffee (2017) – My list of how the coffee industry could do better. Next Generation Instant Coffee Reviews – Our article on how a few companies started making great instant coffee. Hacking Decaf – The Swiss Water Story – An in-depth article on the improvements happening in the decaffeination process. Coffee Club of Seattle – Meetup group founded in 2006. Yellow, Red, & Black Honey Processed Coffees: What’s The Difference? – An informative article explaining honey processed coffee.